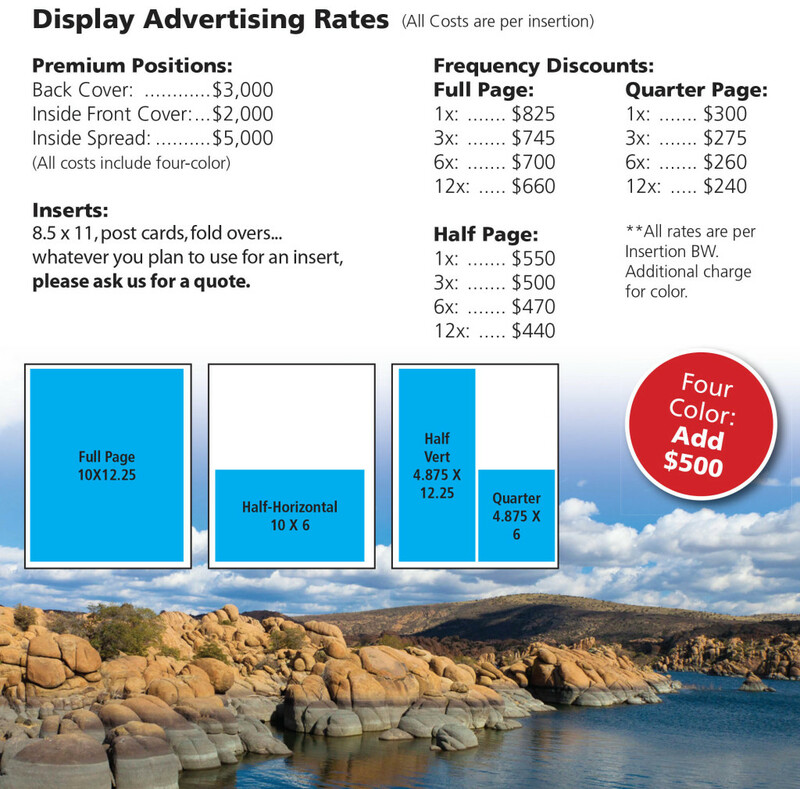 Quad Cities Business News offers businesses and brands the opportunity to get their company’s marketing message to the growing business communities in Prescott, Prescott Valley, Dewey-Humboldt and Chino Valley. QCBN features timely business news, news of Prescott area businesses, the local economy, pertinent profiles and up to date topics. We also feature current health care news and local education information. 6,000 are place in over 125 prime locations for pickup.